There are few people in media with a CV and story like that of John Myers. Starting as a presenter in his hometown of Carlisle, he’s spent 30 plus years in an industry he loves, much of that time as a disruptive force. 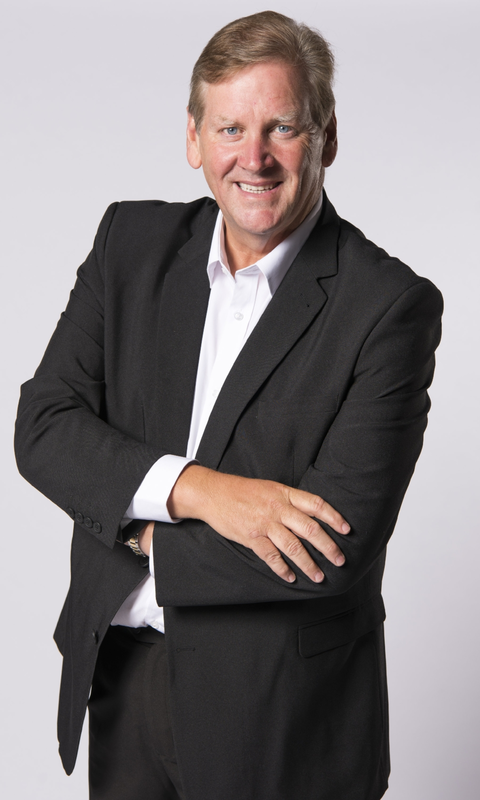 If he wasn’t fronting market-leading breakfast shows, he was launching new stations, winning multi-million pound licences and establishing some of the UK’s most successful radio brands. John has been there, done it and delivered results. After retiring from daily management at just 50 years of age, he’s hired by regulators, Governments, BBC and other world-class organisations to give insight into their operations while offering a view on the best way to win in an ever changing market. He’s a past chairman of The Radio Academy, The Arqiva Awards and The Sony Radio Awards and today sits on the local board of The Royal Television Society. He’s also proud to teach the next generation about media as a VP at the University of Cumbria and Sunderland. He’s written a much loved book of his life called ‘Team, It’s only Radio’ and won countless awards for his outstanding contribution to the industry. Perhaps, best of all, he’s beaten Cancer and now helps others going through the same ordeal. He loves family, fun, radio and golf with an additional passion for riding his Goldwing.